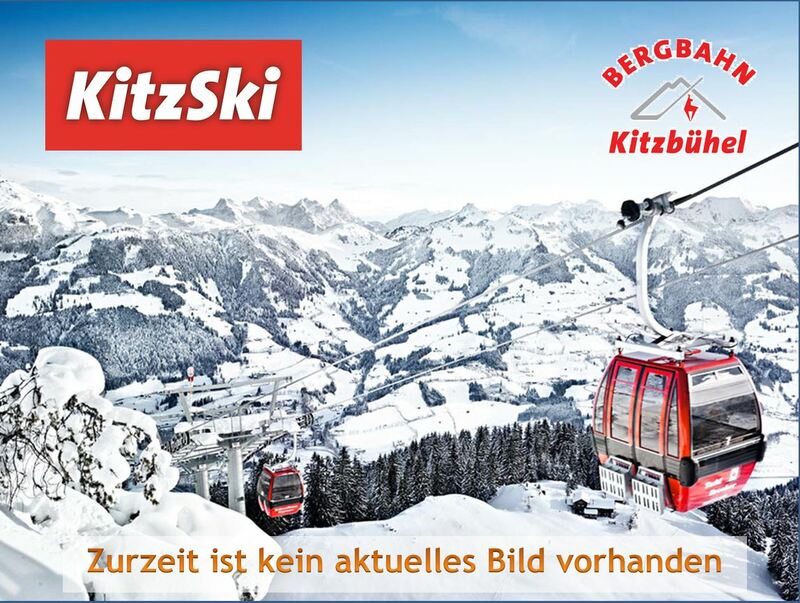 Welcome to Oberaigen, 1165m a.s.l., a beautiful place with a breathtaking view on top of Kitzbuhel, Tirol (Austria). Here you can see the weather of today. The webcam is facing towards south: In the center you can see the summer- and wintertime snow-covered top of the Grossvenediger.